Let’s say you own Packers RB Eddie Lacy, and would like to see how he matches up against the defense he faces this week. First look at the Packers’ matchup for the week, and see what the number is inside the “vs. RBs” cell for the Packers’ OPPONENT. As you will see, the Packers are playing the Cowboys, who have a big, blue ‘No. 1’ in their “vs. 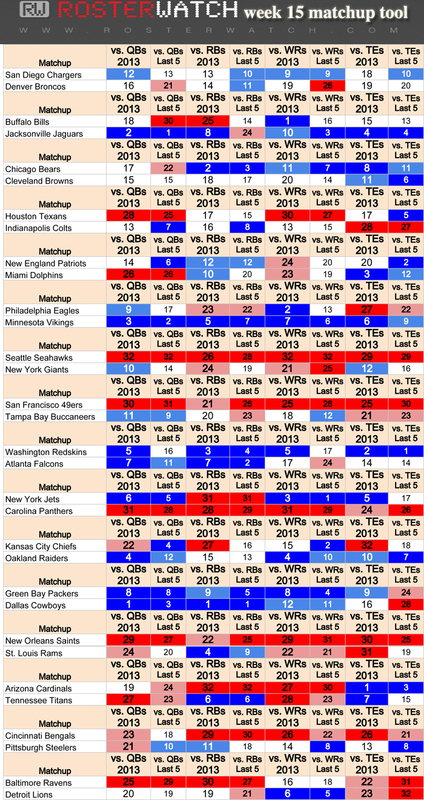 RBs” cell for 2013, and judging on recent trend data from the last five weeks, the Cowboys run-stopping unit has not only been the best matchup for opponents for the season, but also recently. This is a great indicator for Lacy owners. 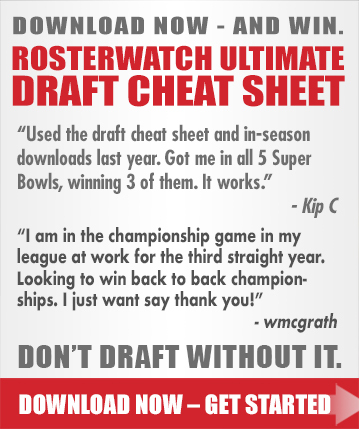 Always consult RW rankings for final decisions, and use RosterNow for decisions needing extra time and consultation. The rankings represented here are derived via a proprietary algorithm which takes into account not only standard “fantasy points against” metrics from 2013, but also weighted averages of separate individual player scouting grades for members of the unit that will be defending, pass rushing, or covering against the position in question. 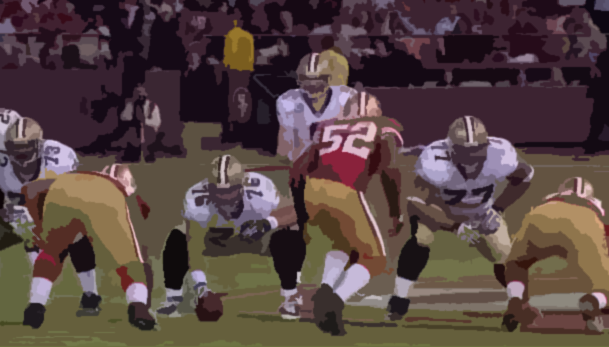 The 2013 rank is the overall rank for the season, while the last 5 weeks rank represents the how the defense has fared versus the opponents at the given positions by the same metrics, only over the last five weeks, to indicate which way the defensive unit is trending.